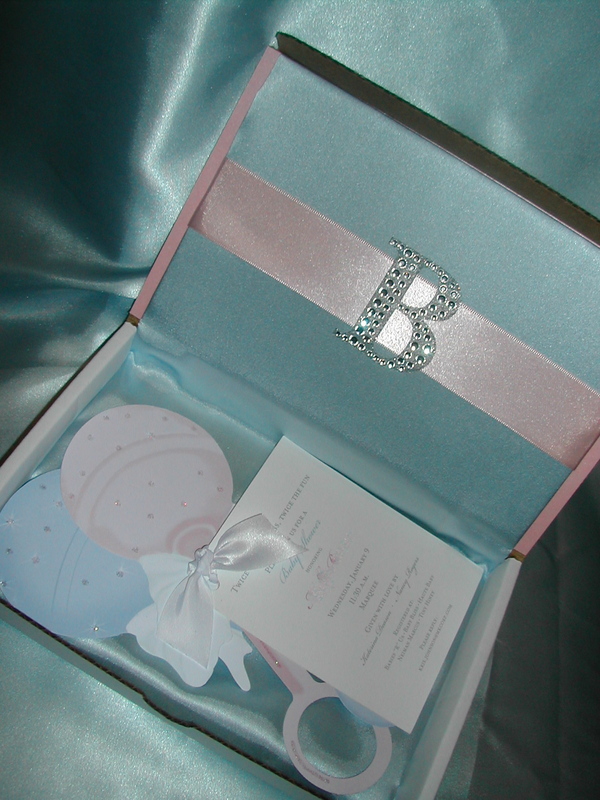 These boxed baby shower invitations were a custom order for a client of the always fabulous DFW Events. The precious rattle invitation is by Stevie Streck Designs. My part was to design, create and address all the boxes. The rhinestone “B” is for the parents to be’s last name. 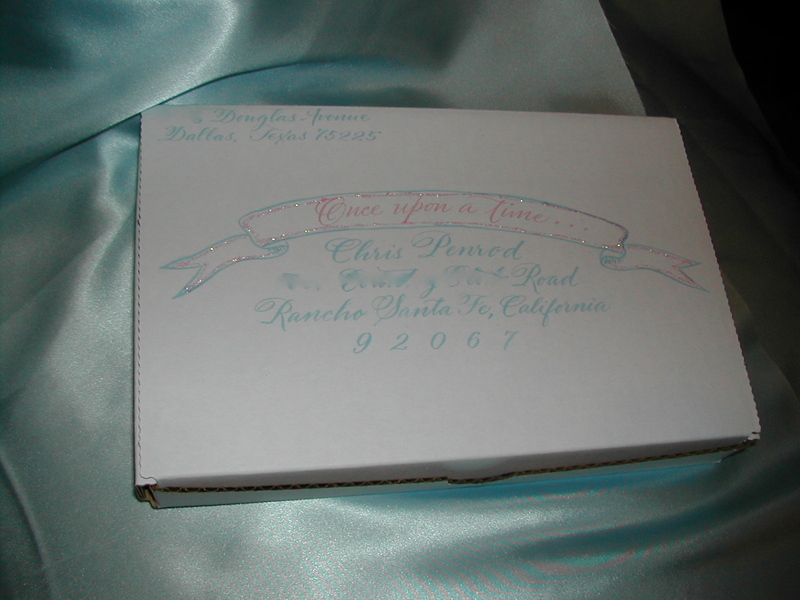 Each box was addressed in hand lettering with a “Once upon a time…” banner to reflect the theme. Adding a touch of “stickles” gave it just enough sparkle. A total of 93 were sent to lucky guests ! 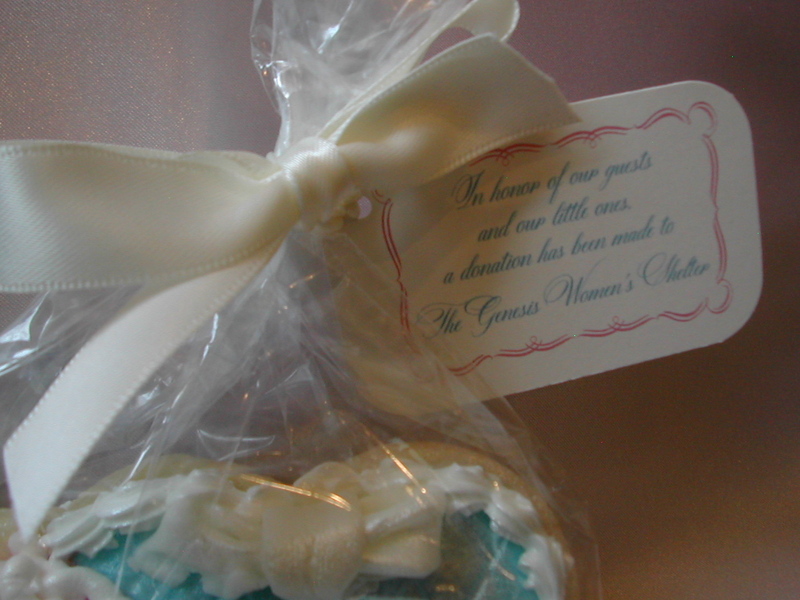 This delicious custom cookie made by “It’s a Mary cake” served as a sweet favor. Personalized tags (in my Dom Loves Mary font and Belluccia font borders) let the guests know that a donation was being made “in honor of our guests and our little ones” to the Genesis Women’s Shelter. What a lovely gesture by the hostess! I have received many calls and e-mails from people interested in having me create these invitations for them. This is an extremely labor intensive project. Since I am focusing more on font design, I’m not taking on large projects like this. 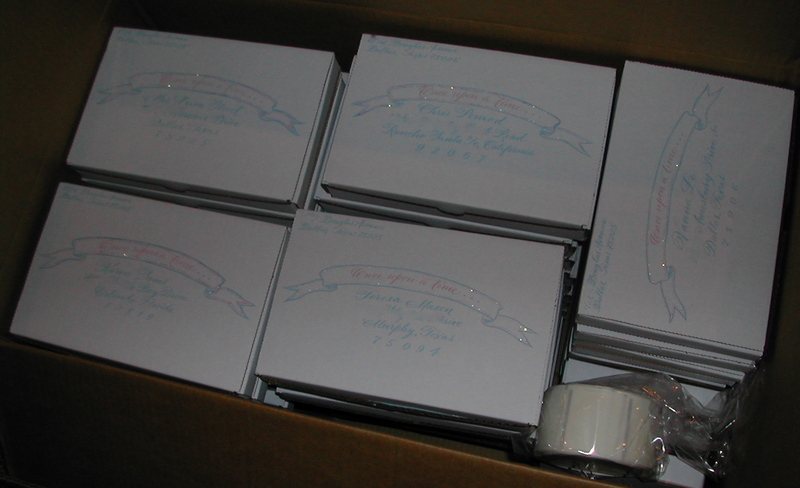 I’d be happy to instruct you on how to make the decorated boxes yourself, if you are so inclined. The boxes came from Uline. The material can be purchased at any fabric store. 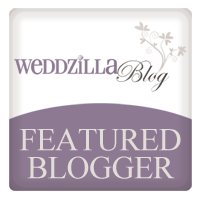 The ribbon and rhinestone letter came from Hobby Lobby. 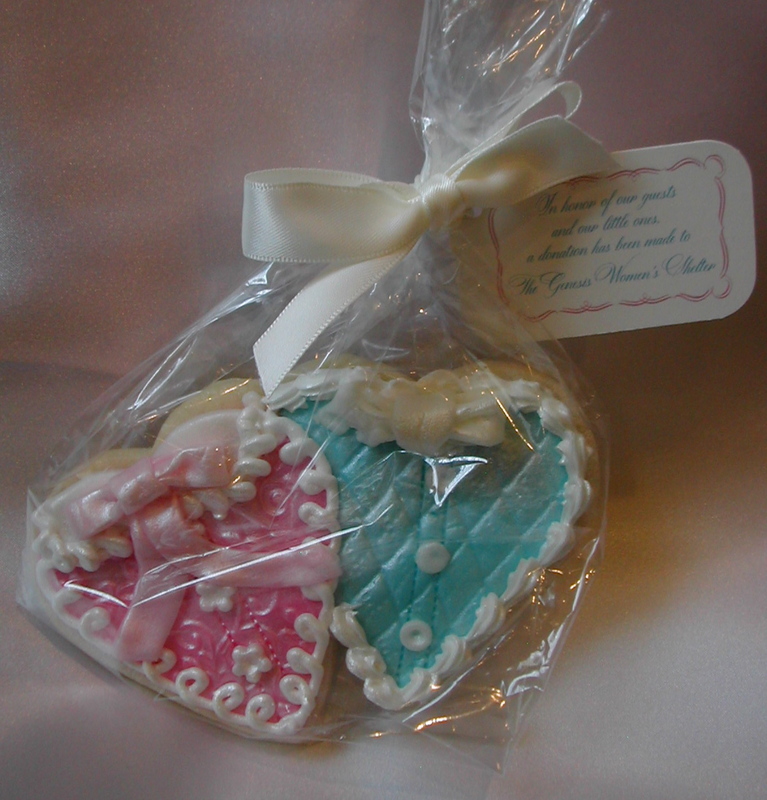 The double rattle invitation pictured above is no longer available. The single rattle is available. So you could order both blue and pink and put them together in the box. Still have my nose to the light table creating my new calligraphy font. 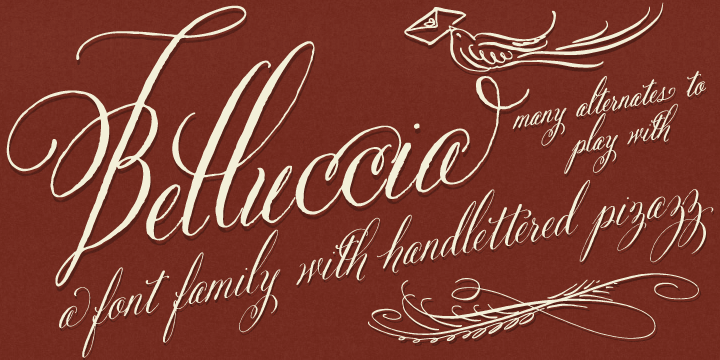 In the meantime you can check out my current two calligraphy fonts Belluccia and Dom Loves Mary here. These invitations were a custom project for a client in Dallas. They are extremely labor intensive and cost $30.00 each. I do not make them and sell them. You could try to make them yourself if you have lots of time and are crafty.